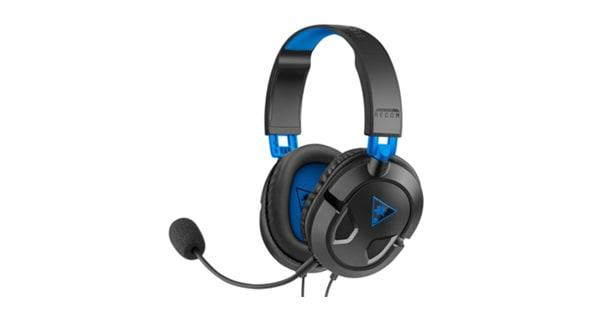 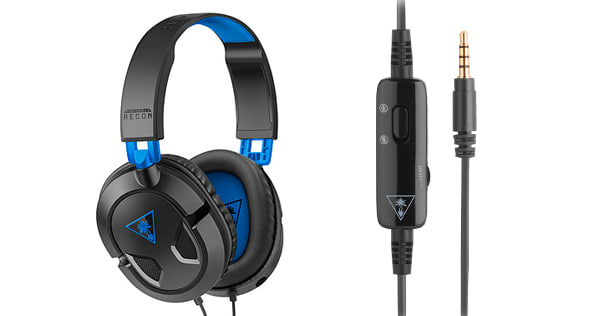 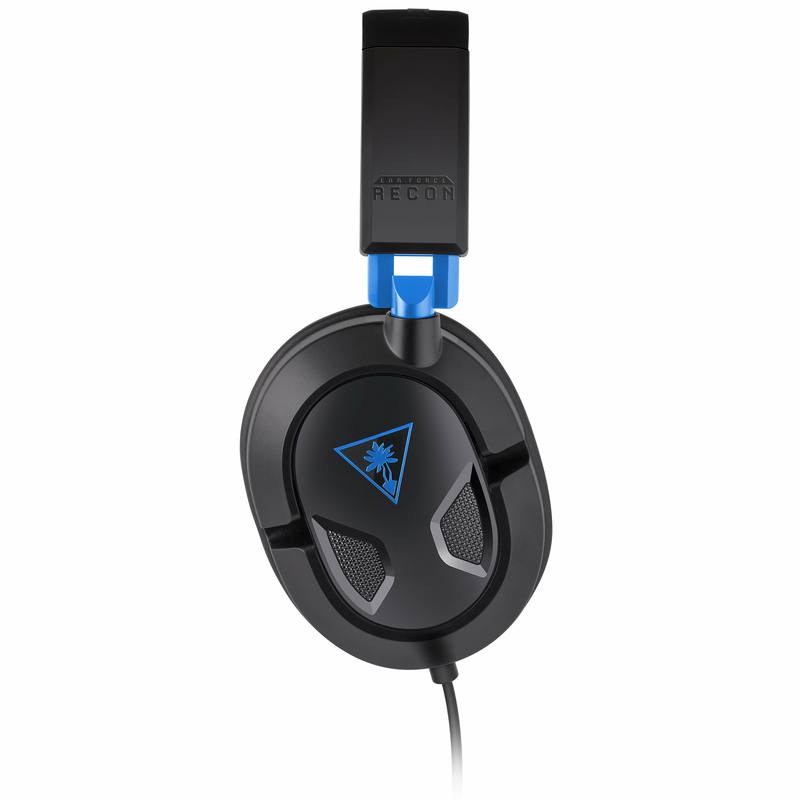 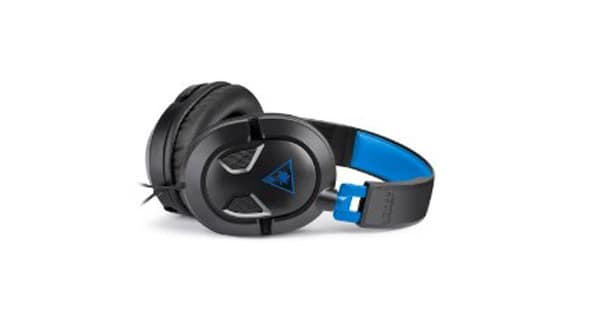 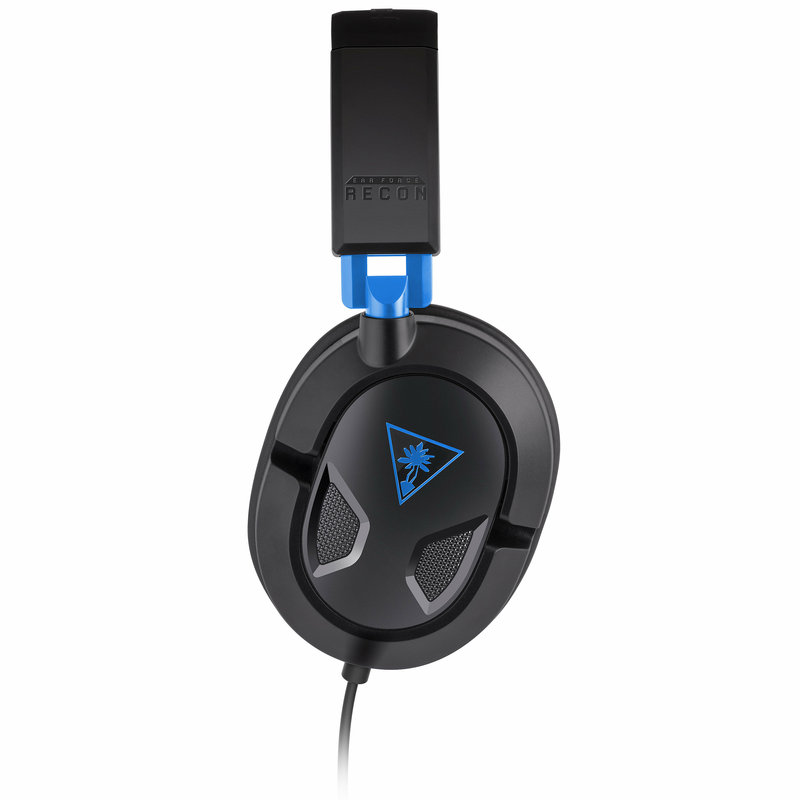 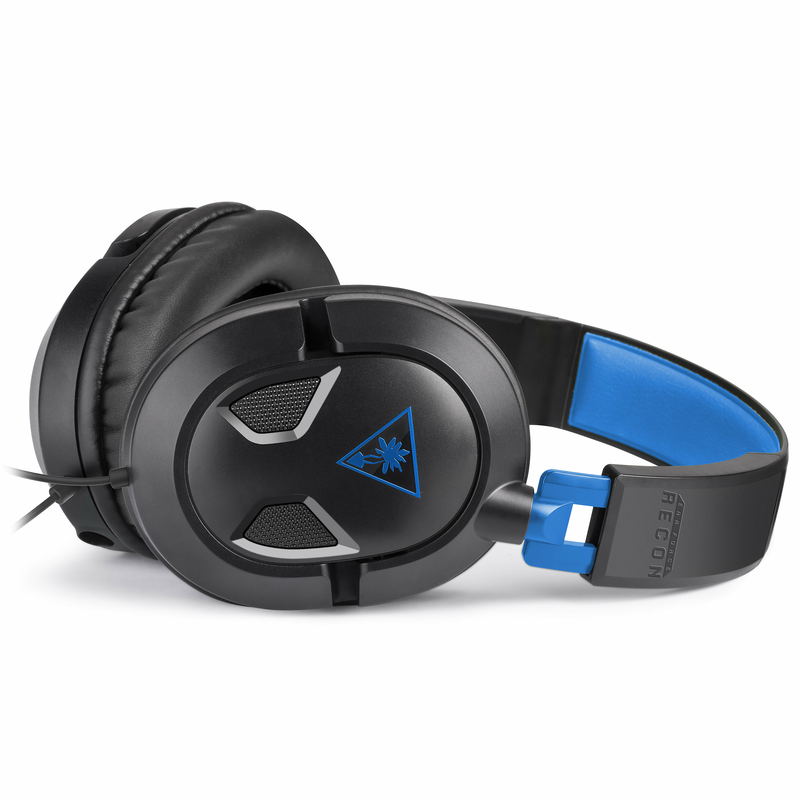 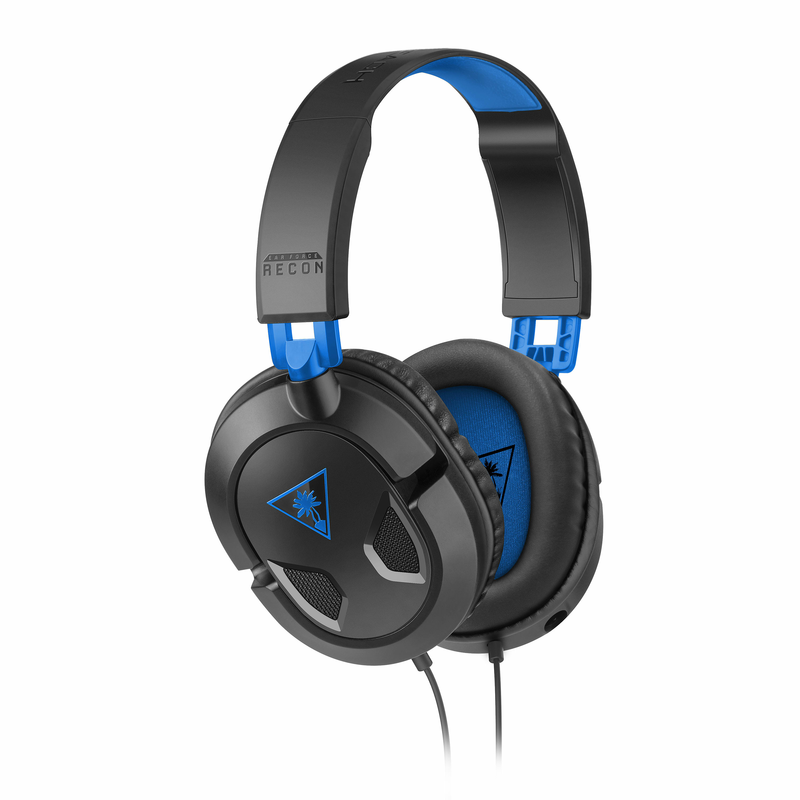 This lightweight and comfortable design offers hours of clear audio so you can hear the thunder in the distance or the enemies creeping around you. 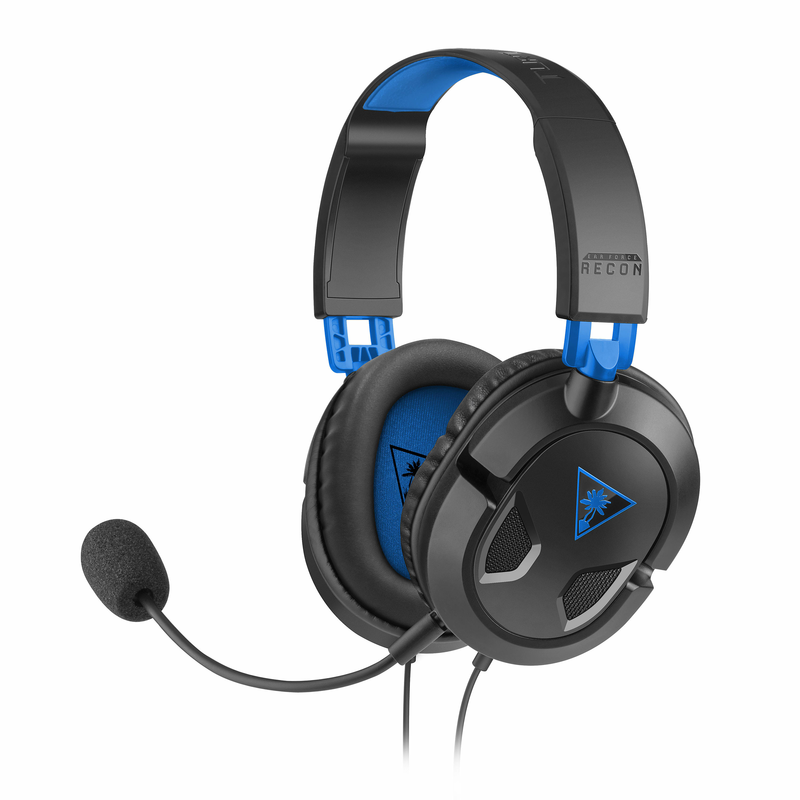 Want to discuss tactics with your teammates? 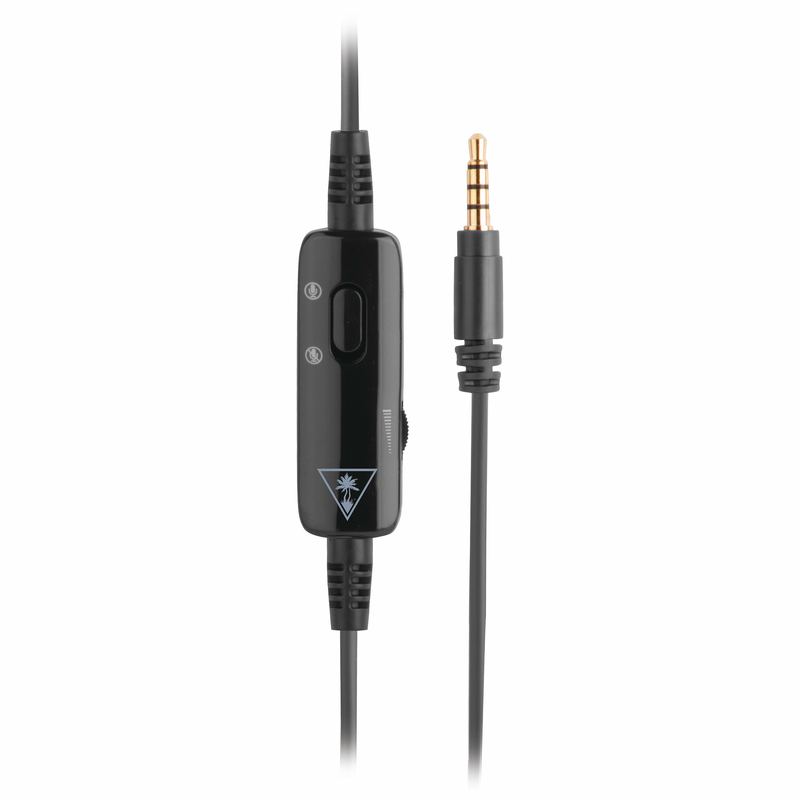 You easily can do so with the impressive microphone without a worry about quality! 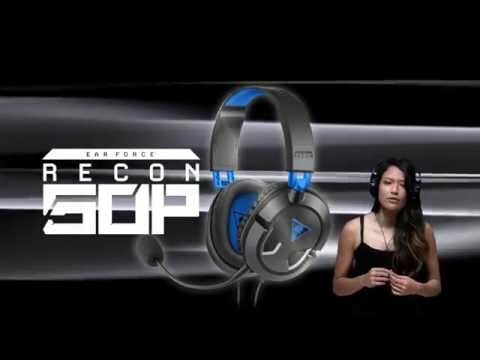 The RECON 50P works great with PlayStation, or any device with the 3.5mm jack, including Xbox One, PC, Mac and mobile/tablet devices. 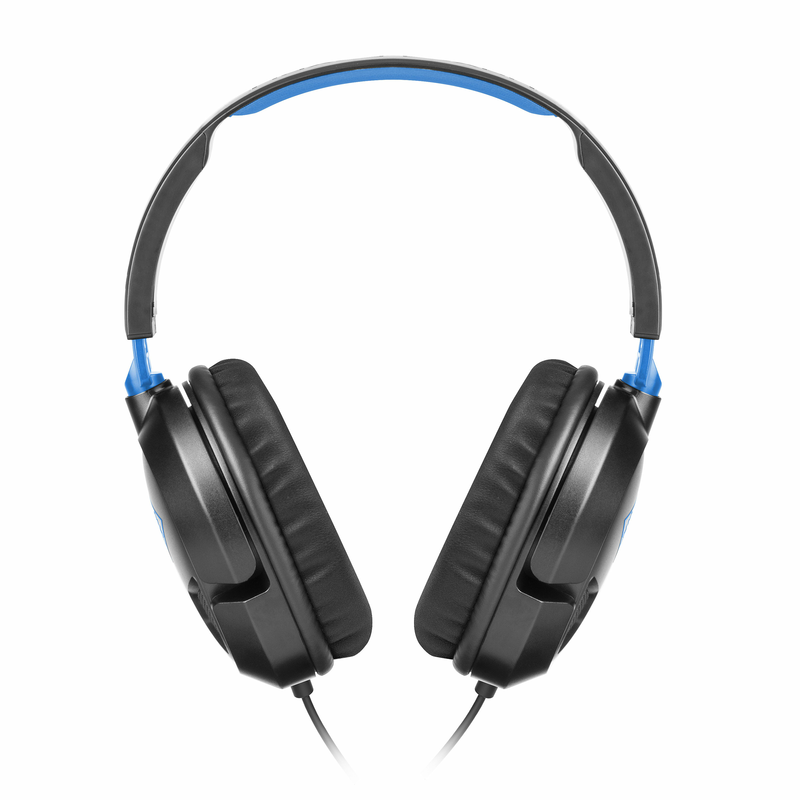 Blast your favourite songs with high-quality sound, catch up on TV or binge watch films and use the same headset for all. 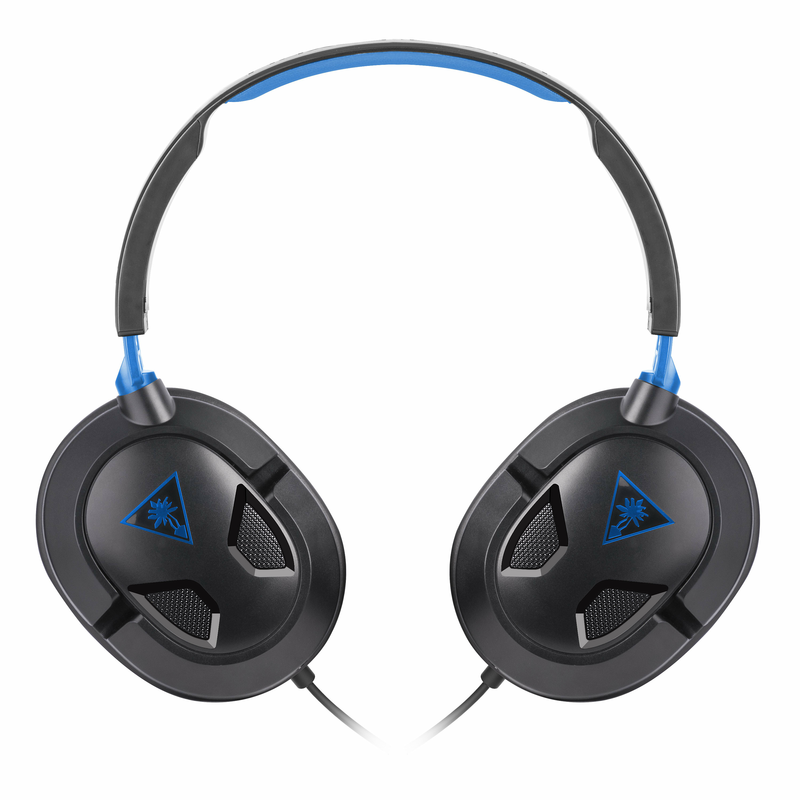 Enjoy the enhanced audio no matter what you choose to watch, listen or play!